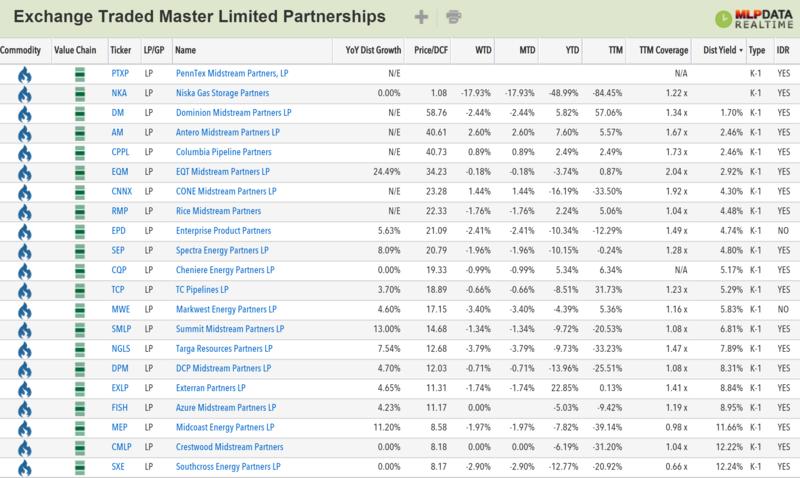 Thank you for sharing IPO Preview: PennTex Midstream Partners. Your email has been sent. Natural Gas gathering and processing has been an out of favor asset class over the past twelve months as most units have announced lower growth rates on declining volumes and reduced capital expenditures. However, PennTex Midstream Partners, a new Master Limited Partnership with dedicated acreage commitments from Memorial Resource Development, will be pricing their IPO on Thursday with a midpoint price of $20 and target yield of 5.5%. When compared to the peer group, PTXP will offer investors strong coverage and the expectations of best in class distribution growth through 2018. 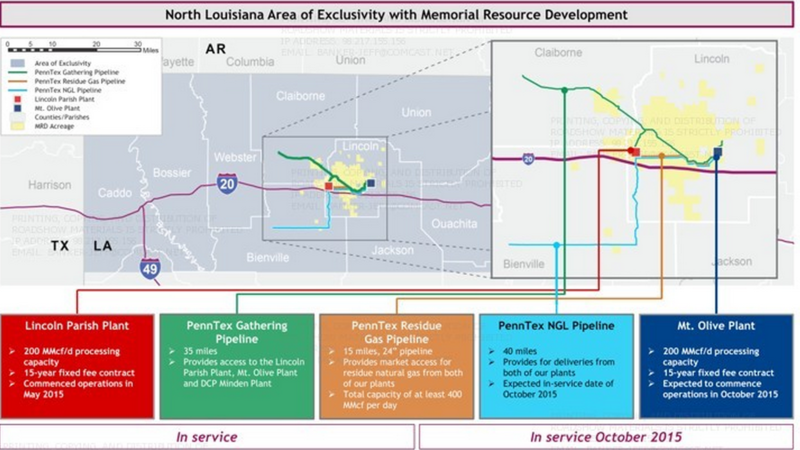 While the above table indicates the lack of total return associated with gathering and processing, PennTex operates in the highly profitable Terryville complex of northern Louisiana across several zones in the Cotton Valley formation. NGP, the primary Sponsor, has an ownership interest in Memorial Resource Development (MRD), which is the core tenant for the new assets. MRD, which came public in June 2014, is currently trading at the same price as their close on the IPO date. The initial assets include the Lincoln Parish Plant, a 200MMcf/d cryogenic natural gas processing plant along with a 35 mile gathering system and a 1 mile gas pipeline for market access to residue natural gas from the plant. Additionally, the company will be completing a second plant in Mt Olive, which also will process 200MMcf/D of gas connected to a 40 mile NGL pipeline, which will have the capacity to move 36,000 barrels per day of plant output to third party pipelines. A 14 mile residue pipeline will also support access to the residue natural gas processed from the plant. The Management team has projected "best in class" distribution growth from their peer group, which presently implies a ~ 15% CAGR. The company expects to achieve this growth by processing a higher volume of gas from MRD prior to July 2016 as indicated in the following table. After July 2016, MRD's minimum volume commitment will increase to 100% of the capacity of the two plants. 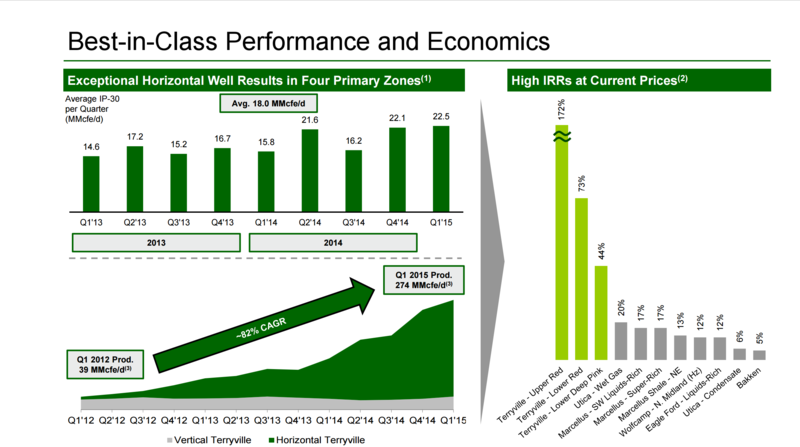 PennTex Midstream Partners will offer investors a 5%+ yield with 15% growth through 2018 with a target coverage ratio of 1.08 and capital expenditures funded by operating cash flows. The future growth is highly dependent upon MRD expanding their rigs and wells in the region, and proven EBITDA drop down assets appear to be limited. 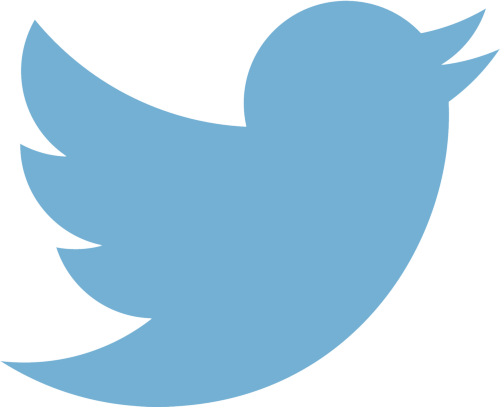 Distributions will need to increase by 25% in order for the GP to realize the top tier distribution split of 50%. The below chart indicates a target price closer to $24, which is a 20% increase over the IPO price. 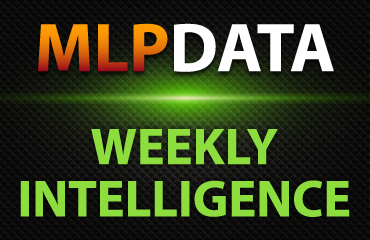 MLPData is in the final stages of developing a broader set of content and applications to help investors select, manage and monitor their yield and total return investment objectives. 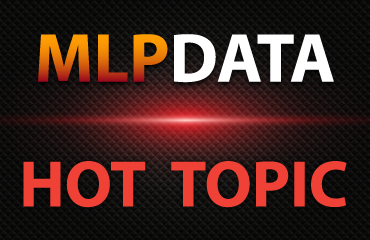 In mid June, MLPData will be offering a new set of premium subscription features and will continue to maintain free access to a subset of the content.